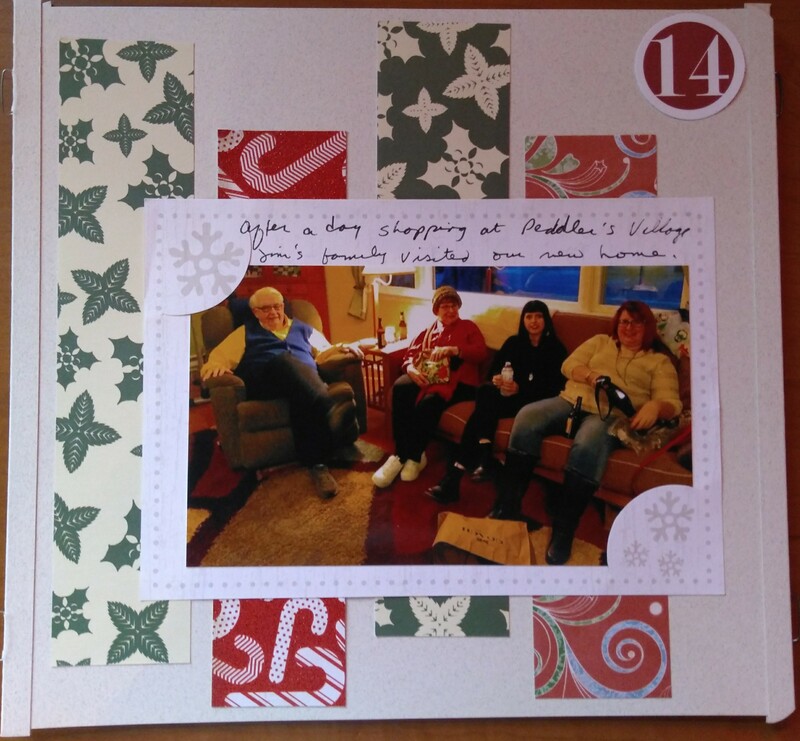 Love the use of the patterned paper strips, and the snowflake frame is really cute! Nice use of paper strips! Cute photo mat! Love the paper strips too!